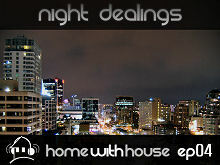 March's Home with House episode is here and ready to download. 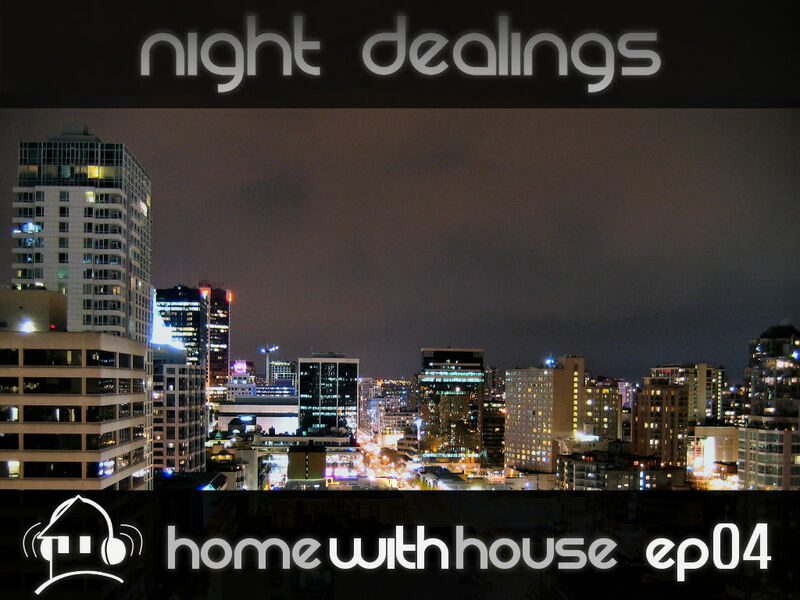 This month's mix has more of a progressive house feel to it, but I'd still classify it as a genre of deep house. I've included a number of great deep peak time tracks for this mix such as Lovelee Home which is a remix of last year's Lovelee Dae track, and Kalim Shabazz's awesome Peak Bomb. There are also a couple of great deep and energetic tracks by Ross Couch, an artist I've only recently discovered who appears to have numerous strong releases. You'll be seeing more of his tracks in my upcoming mixes. Like last month's podcast release, this one also falls on a holiday. That's right, today is St. Patrick's Day instead of the usual date of the 17th. Apparently it gets moved only when it collides with some other Roman Catholic holiday which last happened in 1940 (though the Irish State holiday is unaffected by this, so I'm not really sure of the official date of this holiday in my region but I'm going with today). This is apparently the last time it won't be on the 17th until the year 2160 (check out the link above for more info about that). So enjoy the new podcast episode, and Happy St. Patrick's Day!